Pruitt’s war on the press continues as EPA hires firm to create media-tracking "war room"
While Environmental Protection Agency (EPA) chief Scott Pruitt enjoys being feted by conservative and alt-right media outlets such as Fox and Friends and Breitbart.com, he and his top aides at EPA are openly hostile toward other journalists. 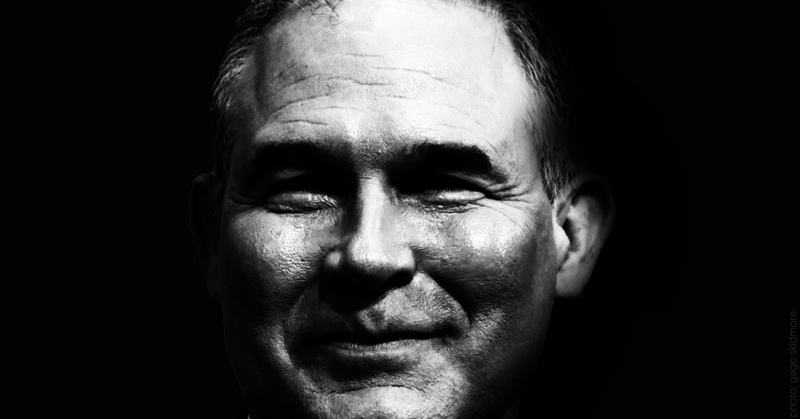 An investigative report published by Mother Jones demonstrates just how committed Pruitt is to waging and winning his war against the press. Media Matters has previously reported on Trump officials’ tendency to appear on far-right and right-wing outlets and stations. 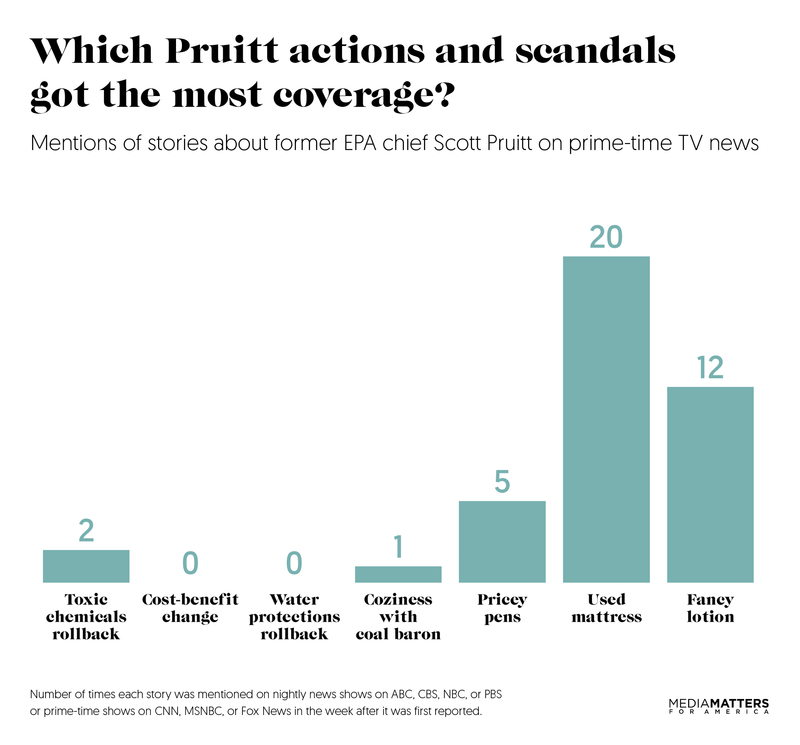 Pruitt has been a key player in this trend; during his first six months at the EPA, he gave more interviews to Fox News than to all other major television networks combined. Pruitt's EPA has also barred reporters from events, dropped them from press release distribution lists, and refused to give them his schedule. 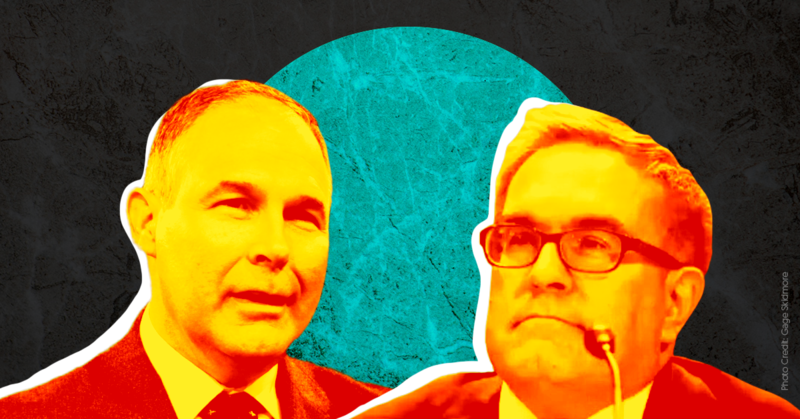 Pruitt’s decision to hire Definers Corp. again demonstrates his willingness to go all-in on the Trump administration’s larger campaign to manipulate and undermine the free press. 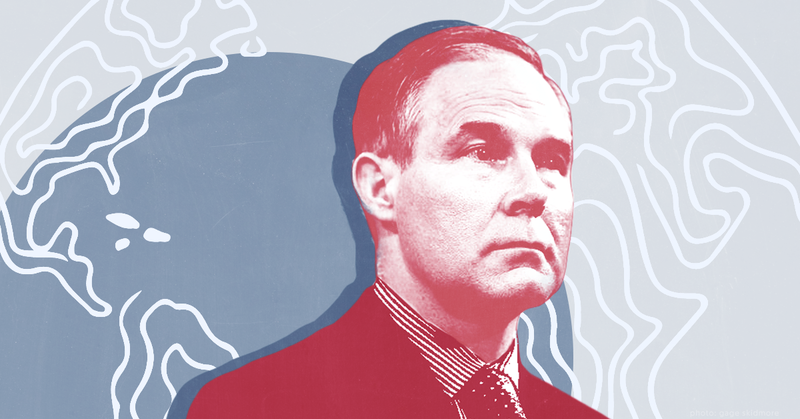 The backing of this high-tech media firm will empower Pruitt to continue rebuffing basic public transparency, spinning the consequences of his deregulatory agenda, and muddying his climate science denial. The press will need to be ever vigilant, even while it's under attack.